Enter your email address to follow 'History Notes' and receive an email when there's a new post. 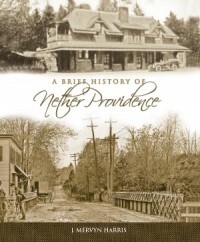 Copies of A Brief History of Nether Providence are on sale at Furness Library and the Nether Providence Township Building. Idea for an Article? Query about NP History? This Sunday, December 16th marks the 30th annual Colonial Christmas Open House at Nether Providence’s Thomas Leiper House. 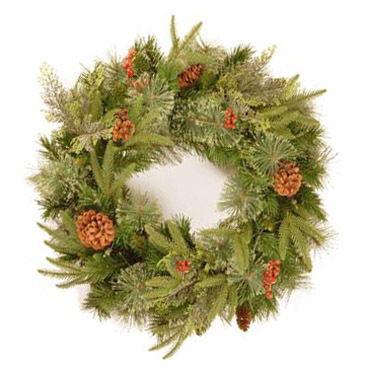 Visit between 1:00 and 5:00 pm to tour rooms decorated for the holidays by local garden clubs: Swarthmore Garden Club, Country Gardeners, Rose Tree Gardeners, Springfield Garden Club, and Providence Garden Club. Make a stop in the dining room for a piece of birthday cake in honor of Mr. Leiper’s 267th birthday. Additional refreshments will be served, and the repast will be enjoyed with a backdrop of classical guitar music provided by Strath Haven High School student Dean Maola. The party is free and open to the public (donations for the upkeep of the historic house are always appreciated). After this weekend, the house, located at 521 Avondale Road in Wallingford, will close for the winter with tours resuming in spring.